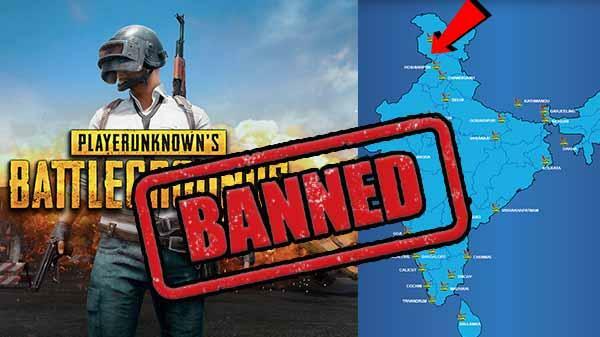 PUBG is currently the hottest online game but time and again people have raised their voices to ban it completely and the new chapter in the same book is that of Jammu and Kashmir’s. 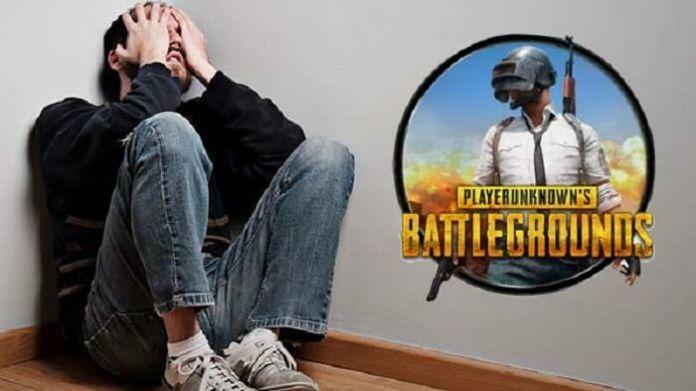 Reportedly, the Jammu and Kashmir Students Association (JKSA) has asked Governor Satya Pal Naik to immediately ban PUBG, stating that the game is creating adverse effects on normal life and has resulted in poor exam results of the recent class X and Xll board examinations. Deputy Chairman of the Jammu and Kashmir Students Association - Raqif Makhdoomi said: “The game should have been banned immediately after the poor performance of 12th and 10th class results but still we haven’t seen any action. The addition to this game has become more concerning than addition to drugs as we get to see youngsters 24 hours on the mobile phones and playing the game and doing nothing." 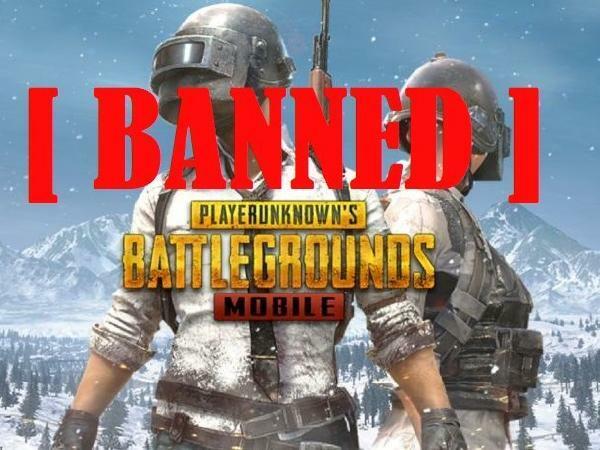 It is not the first time that a ban has been demanded, earlier people from Bengaluru asked for the ban as well when there was a surge in cases that were registered as ‘PUBG Addiction’ at National Institute of Mental Health and Neuro Sciences. As many as 6 cases has been registered in Jammu and Kashmir as well, the recent case is of a fitness trainer who got so addicted to the game that he had to get admitted. The doctor who treated him said: "The patient is unstable at the moment and has partially lost his mental balance." Who’d had thought that something as normal as a mobile game would become a cause of mental illness.